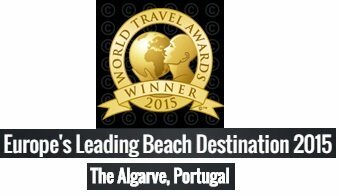 Vale do Lobo beach is a very nice beach, surrounded by the top luxury Vale do Lobo resort. With its white sand and clear blue water, it is very easy to reach because the resort ends just before the cliffs where the beach starts. 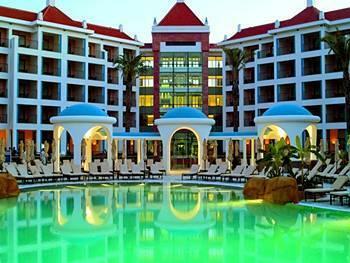 So, this is the natural place to go if you are having your holidays in Vale do Lobo resort. 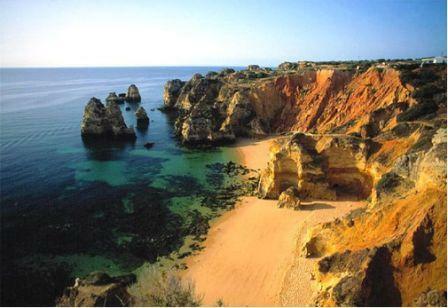 Nevertheless, this beach is one of the coolest in Algarve, frequented by some of the local and international famous people. 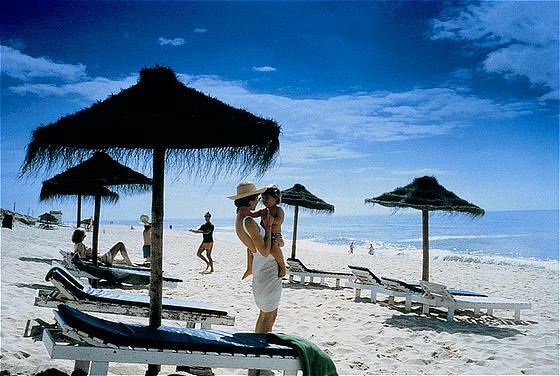 This beach is located in the Vale do Lobo resort and so, it is also near the Quinta do Lago Resort and Almansil. 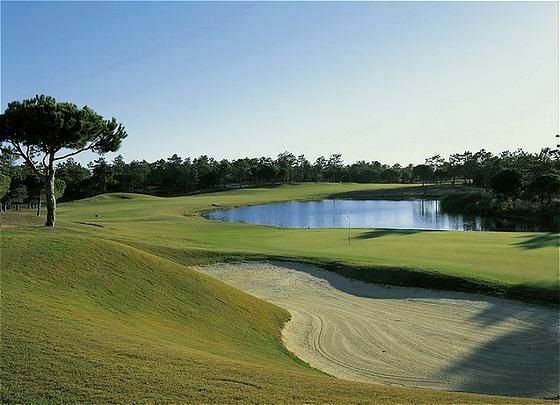 In this area you have several golf courses near like Vale do Lobo Royal and Ocean, Quinta do Lago North and Quinta do Lago South, and Pinheiros Altos. 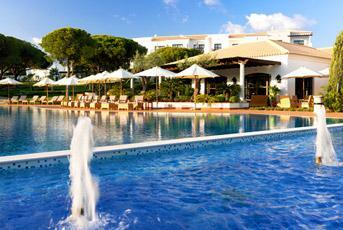 If you prefer moments of relaxation, you have the Quinta do Lago Hotel or the Ria Park Hotel & SPA. 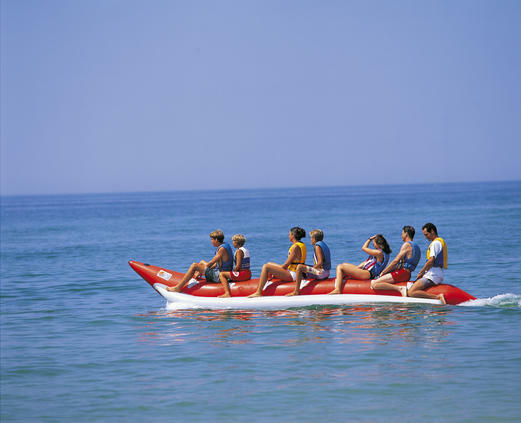 This beach has the standard European blue flag which means that it has the standards for Environmental Education and Information, Water Quality, Environmental Management and Safety and Services. During summer period this beach has a permanent lifeguard. You can get to this beach very easily. From the EN125, you have to get the EN527 in Almansil. 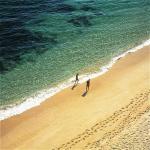 That road goes directly to Vale do Lobo Resort. 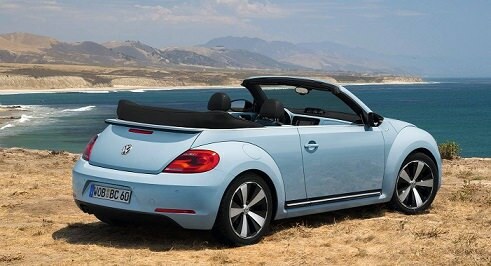 Then turn right and, in the end, you have to enter and go through Avenida do Mar, which ends in the beach.